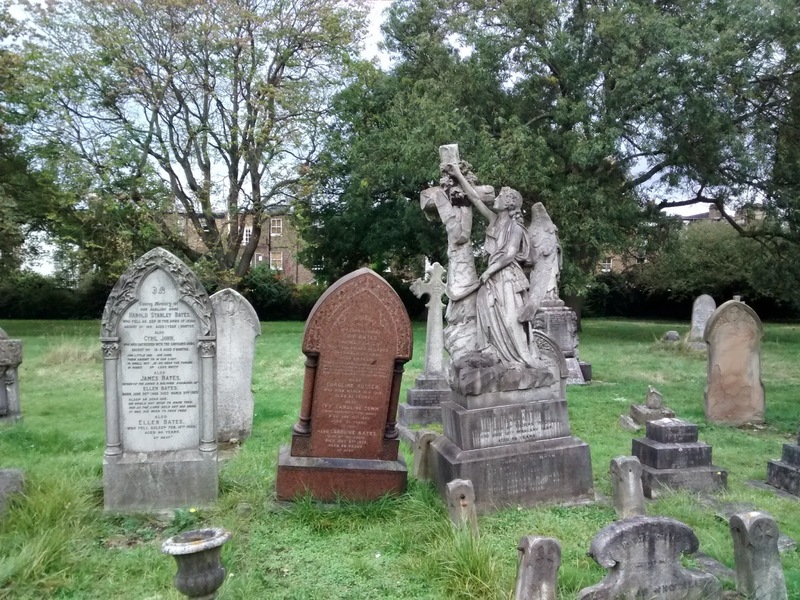 Whilst undertaking the excellent Treasure Quest around the Hammersmith at the weekend, your author had an opportunity to spend some time in Margravine Cemetery, a Victorian cemetery opened in 1868 on what was then Fulham Fields, an area of semi-urban market gardens and orchards. I love ambling around 19th century cemeteries, looking at well known and less known memorials. But people think I am morbid.